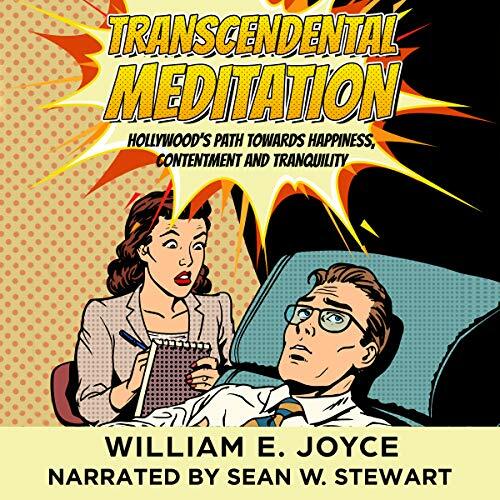 Showing results by narrator "Sean W. Stewart"
In this audiobook, you will learn the history of transcendental meditation and how it works in your brain. You will also learn how it can work in your life and how it is affecting the lives of so many celebrities. You will also be given detailed instructions on how to use three different types of transcendental meditation. The way our lives are today, it’s only natural we all face some stress and anxiety. But when this panic becomes overwhelming and prevents you from living your life, then it’s time to take action and manage your anxiety! 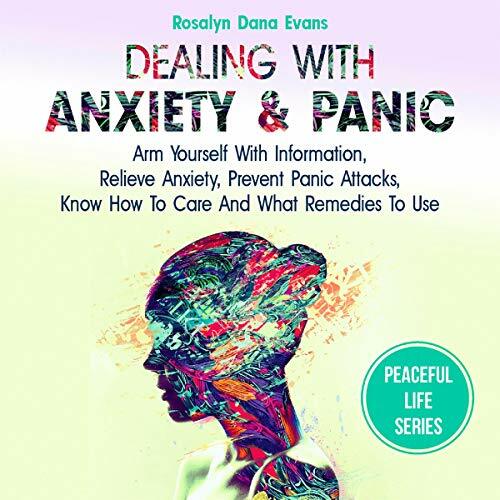 With this unique guide, you can learn everything about anxiety and relevant disorders so you can control your emotions and lead a peaceful life. 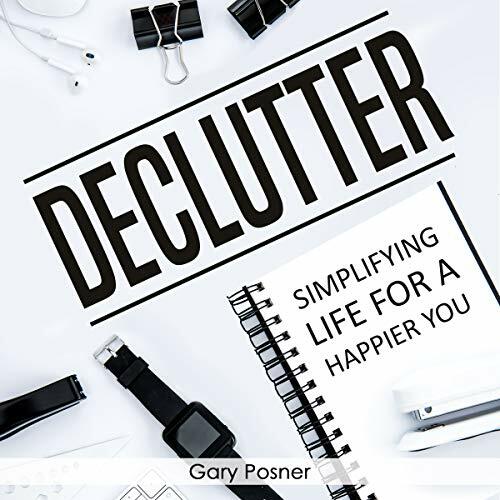 Declutter is a comprehensive book that not only tells you how to declutter your home but helps you understand how you got to this point in the first place. 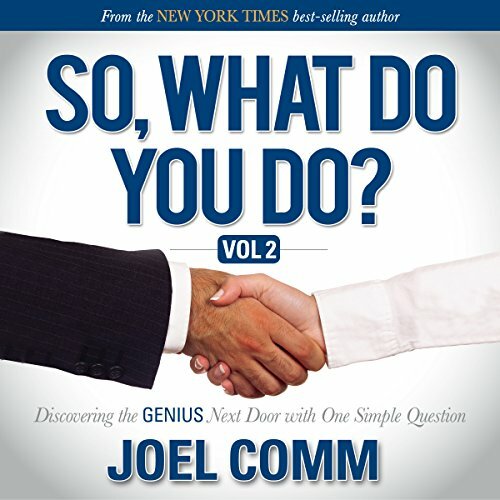 Helping you to carefully examine your clutter-building habits, this book explains how to break the clutter cycle and also gives you tips and tools to eliminate emotional clutter for good and prevent it from coming back. The air fryer has become a staple in today’s kitchen, providing a new and healthy way of preparing foods. Very easy to use, an air fryer can be used to fry, roast, bake, and grill. 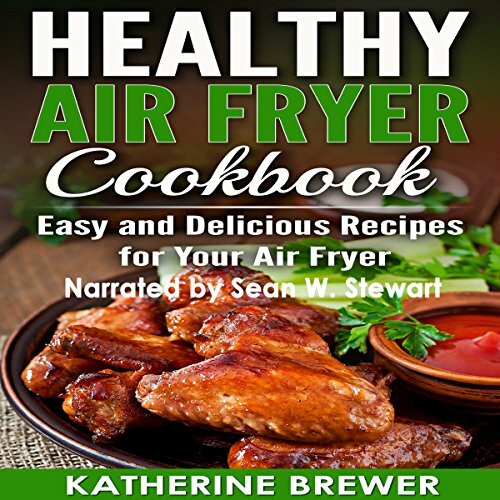 If you have just bought an air fryer or don't know where to start, this book can guide you through making the most of your new kitchen tool. Every person has been created by God with a set of unique passions, talents, skills, abilities, personality, and presence. This makes each of us completely unique from anyone else who has ever, or will ever, live. When you are doing what you were made to do, you have the opportunity to positively impact the people and world around you. Every person has been created by God with a set of unique passions, talents, skills, abilities, personality and presence which makes them completely unique from anyone who has ever, or will ever, live. When you are doing what you were made to do, you have the opportunity to positively impact the people and world around you. Praying Frog is a common frog who goes on an uncommon adventure in search of his purpose in life. 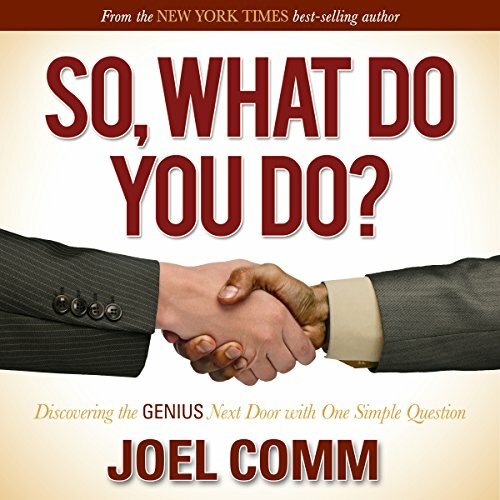 This powerful novella takes the listener on a journey of discovery into the true meaning of life. 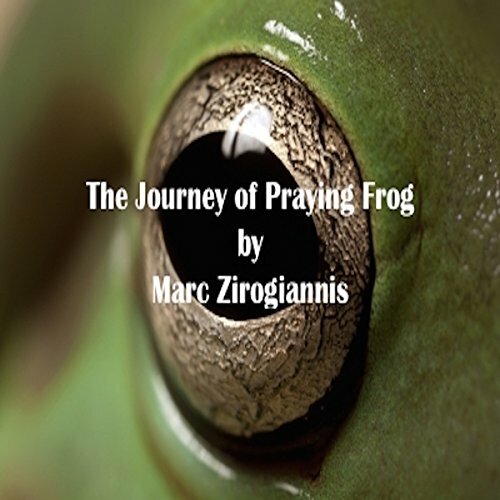 As Praying Frog overcomes adversity in search of his purpose, we discover a lot about ourselves and our own quest for purpose.